One of the biggest costs that a solo traveler encounters is the flights that take them from place to place, but when it comes to flying solo there are actually a variety of methods that you can use to save money on these trips. In some cases, there will be savings available that are impractical to use, but even by doing some of the basic steps listed here can deliver up some big savings. The difference between solo travelers and most other passengers is that they don't have to please others, and if it does involve a few extra hours in an airport, that can be worth it to save money. This is the easiest and simplest way to find the cheapest flights on the routes you are looking for, and there are a variety of different search engines available online. It is usually worth putting your flight requirements through two or three different search engines, as not all flight search engines have access to the routes and schedules of all airlines. Once you have found the flight that is the most competitively priced to match the route that you are looking to take, it is worth checking on the airline's own website as well, to see if it is any cheaper than on the search engine. Determining to take the most direct route to your destination can often be one way of paying top dollar for your flight tickets, so when it comes to saving money try to look at alternative routes with one or two stops along the way. In some cases, the savings can be dramatic, but be careful as this approach can also extend the journey significantly, so it can sometimes be a matter of balancing cost with the time investment you have to make the journey. It is also worth looking to see if there are any smaller airports within easy reach of your destination, as in some cases budget airlines serving smaller airports can offer significant savings as opposed to the airlines flying into the main hub airport. Standby flights are something that can elicit very different responses depending on who you speak to, as in some cases it can be very successful, and in other instances, it can be nothing but a huge headache. 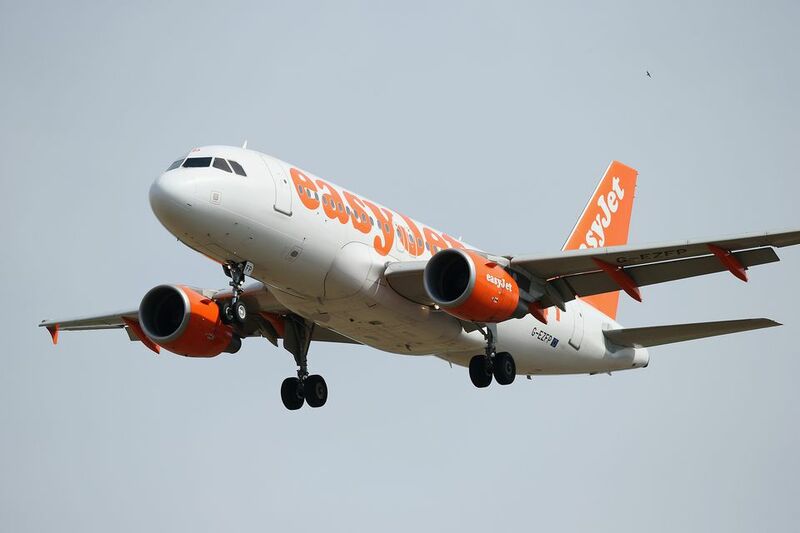 Standby flights are significantly cheaper than regular fares, but there is an element of luck in finding a plane with spare seats, and in most cases using standby flights during the summer holidays or Christmas break is almost impossible as flights are already very busy. Last minute bookings can also be a good way of saving money, but in order to really be successful at booking flights on a day or two before the flight, you really need to be traveling during a period where the volume of passengers is fairly low and airlines will want to offload their spare seats. This final tip is one that many people will be using already, and that is to make sure that everything you spend is adding to the savings that you can make through travel incentives. Many credit cards will be affiliated to certain airlines, while others offer a more flexible flight booking system. The key to all of these cards is that for a certain amount of spending, you will get points that can be used to purchase flights. However, the most important thing with these cards is to make sure that you pay off in full every month, otherwise, the levels of interest can make any savings on flights negligible. It is definitely worth keeping an eye out for any special offer codes or vouchers that are published in the press or online, and it is also worth checking with any cashback sites to see if the website that offers the best deal on your flight also offers cash back. If you fly on a route regularly, it is often worth signing up to the newsletters for the airlines that serve these routes, as they can often offer competitions, discounts or perks that can help you to save money too.